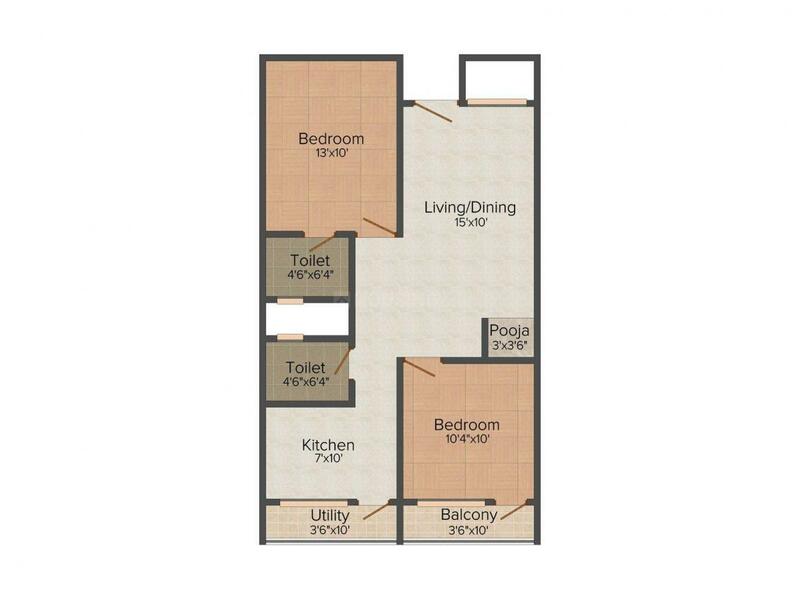 905.00 sqft. - 1385.00 sqft. The project which determines to find your reverie home is Jay Lake View. The apartments come up with excellent aspects to live the better life with your loved ones. 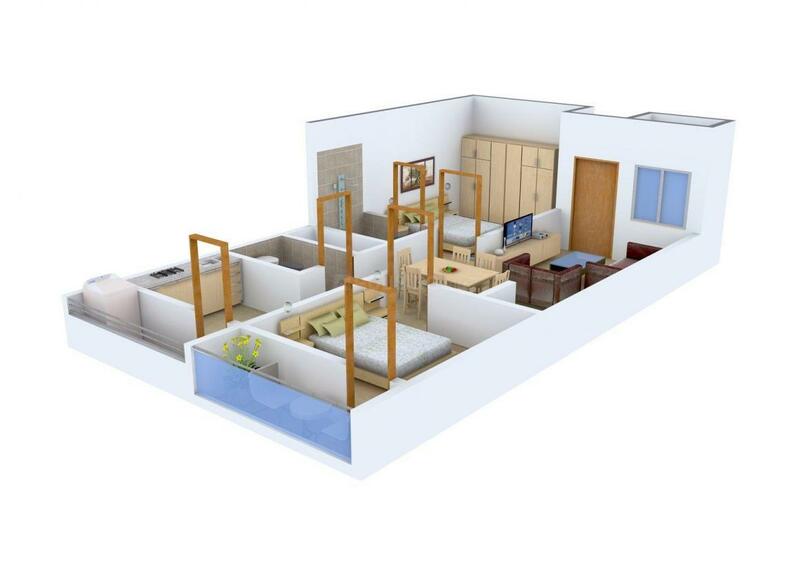 The project is a perfect combination of comfort and convenience which will lead you to have the peace of living. The apartments offer open spacious rooms to provide the delight of living a joyful life. The surroundings of the apartments are eco-friendly that present the beauty of nature and clean atmosphere. The design of the interior and exterior are outstanding with first grade detailing which gives the shine to the apartments. The entire structure showcases best plan executed in a systematic way which will help you to achieve your dream home. 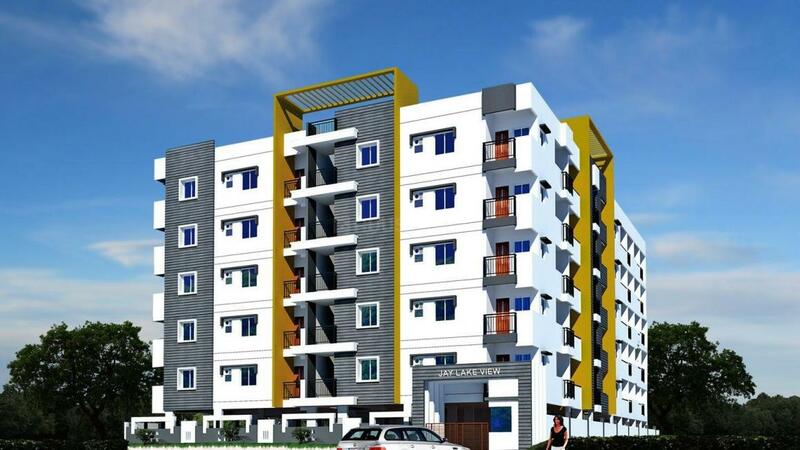 Sunkadakatte is an upcoming locality in Bangalore. The roads connected through this place are Magadi Road, Outer Ring Road, Andrahalli Main Road, Dwarakavasa Road and Kengeri Main Road. Transport facilities make traveling convenient for the habitats of this area, including local bus stops such as Muddinapalya, Bilikallu, Gollarhatti, Byadarahalli and Anjanagar bus stops. Some of the educational institutes in this locality are Orchids International School, GT Group of Institutes, Peryar University, Government Degree College and New Cambridge High School. Hospitals situated in close vicinity to Sunkadakatte are Goripalya Maternity Hospital and Government Veterinary Hospital. The famous landmarks of this place are Sri Rama Enterprises, Light fair Healthcare Solution and VTU Regional Office. Sunkadakatte is a beautiful locality to reside in with natural landscapes that surround the place from all sides. 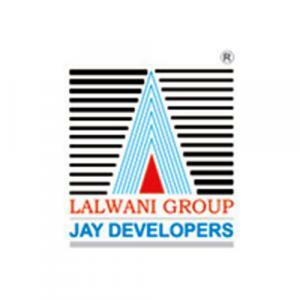 Jay Developers is a renowned real estate company that focuses on the quality of services and products they offer to their clients. They believe in long term relationship with their clients and try to provide the best possible services. They can provide their clients with all kinds of home solutions and are known for being the leader in the real estate market. This company ensures transparency in its every project with qualitative construction material. The key factors of the success are dependability, honesty and integrity. Jay Developers keeps a check on all the activities during the period of construction. At the same time, they keep a hawk’s eye on the services provided by the vendors as well as a stringent monitor on the quality control.